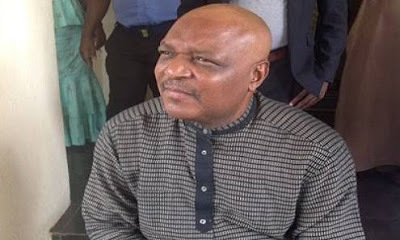 A Federal Capital Territory High Court has sentenced a former Taraba State governor, Jolly Nyame, to 14 years in prison without an option of fine. Nyame was arraigned on a four-count-charge of receiving gratification, obtaining public funds without due consideration, criminal breach of trust and gratification. The judge, Adebukola Banjoko, gave the verdict after he found Nyame guilty of misappropriation and misapplication of N165 million with dishonest intention and misappropriation of public funds to the tune of N250 million.